Conservation on the Coast is pleased to work with Fort Albany Power Corporation, the Weeneebayko Area Health Authority (WAHA) and the Canadian Coalition for Green Health Care (www.greenhealthcare.ca) to bring a new energy management and energy education program to the communities of Attawapiskat, Fort Albany, Kashechewan, Moosonee and Moose Factory. The funding, received from Ontario’s Independent Electricity System Operator (IESO), will help the project team conduct energy assessment audits in local health care buildings, find energy savings opportunities, and improve energy efficiency and energy conservation knowledge in our communities. 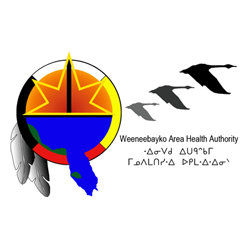 The project team believes the site energy assessments will reveal some very significant energy saving possibilities which will improve the quality of health care in our First Nations communities. 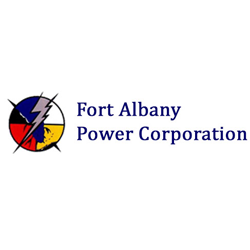 Promote energy awareness and conservation in support of the work being done by local power corporations through “Conservation on the Coast.”The BOC Course will help educate some of our northern residents working in building and facility management. The first four training modules will be offered free of charge to qualified local participants. For further information, contact: Kent Waddington at kent@greenhealthcare.ca or 613-720-4889.This initiative was made possible in part through the financial support of the Independent Electricity System Operator’s (“IESO”) Education and Capacity Building Program. 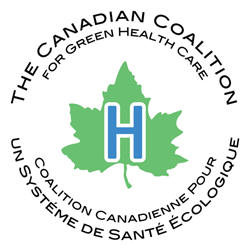 The Canadian Coalition for Green Health Care is solely responsible for implementation of this initiative, and the IESO has no responsibility or liability whatsoever in the event that any person suffers any losses or damages of any kind as a result of the initiative.